Fee: $100 per person includes Business After Hours, Continental Breakfast and Lunch. Sponsorships also available from $250 for booth space, to $500, $1,000, and $2,500. CLICK HERE to register with the Harrison County Chamber of Commerce. 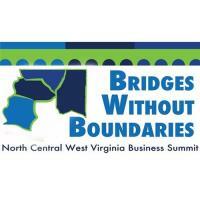 One day Regional Business Summit focusing on The Future of North Central WV. 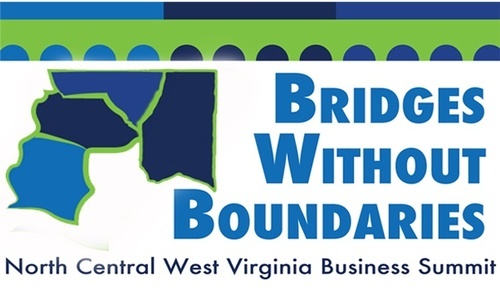 This is a joint event coordinated by the Morgantown Area, Marion, Harrison and Preston County Chambers of Commerce. 1:00 pm - Diversity in Leadership Panel Featuring: Marlyn Demers, Dr. Julie Smith, Diane Lewis, and Charlene Marshall.